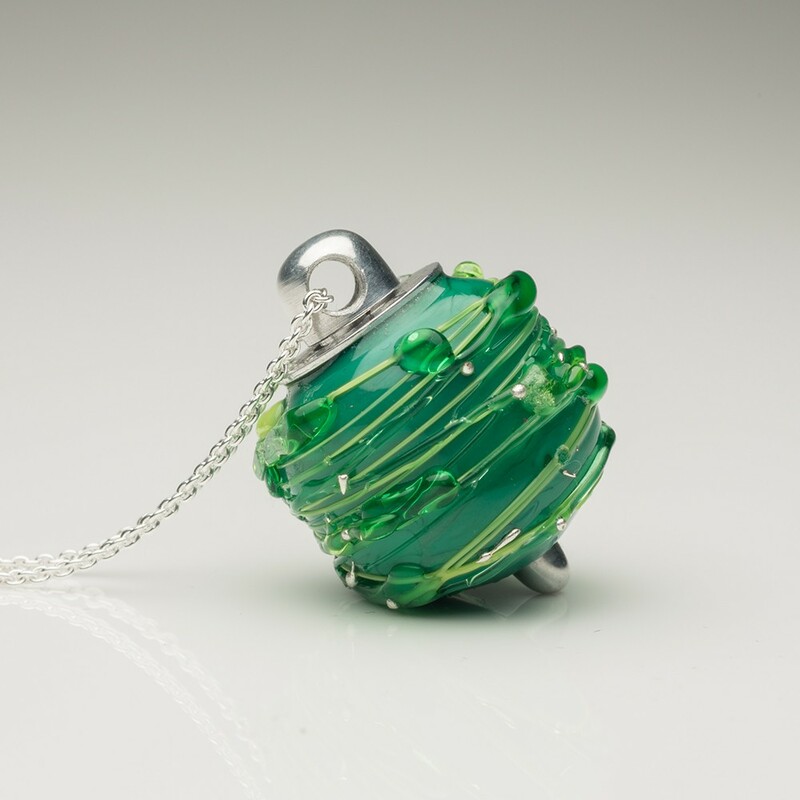 Treasured Memories™ handmade, splendid Italian glass can be added to one of teen keepsake pendants and can be selected from one of four inspirational groups: Sun, Ocean, Terra, and Sky. 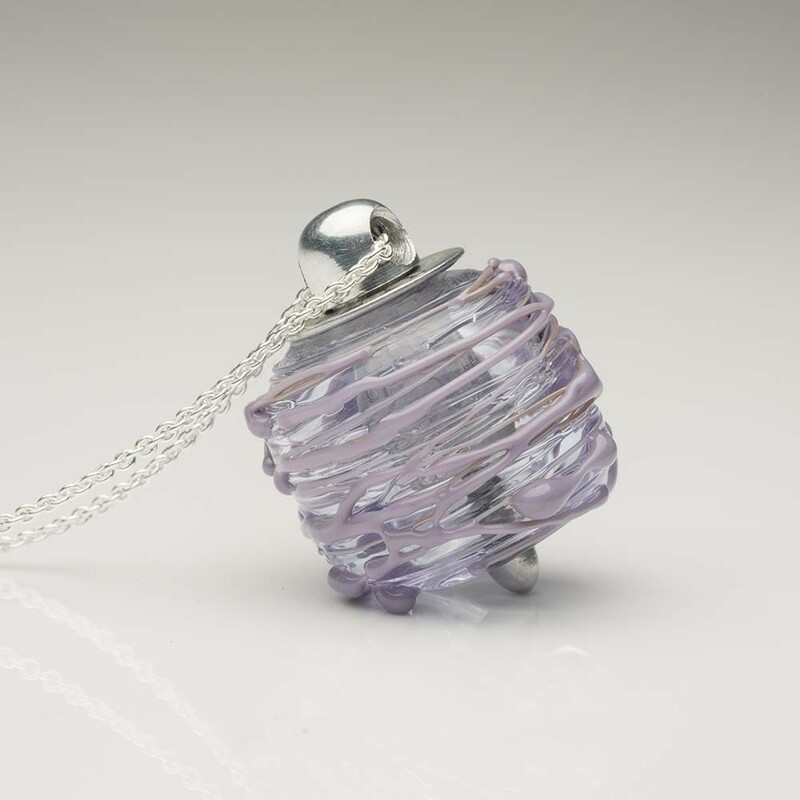 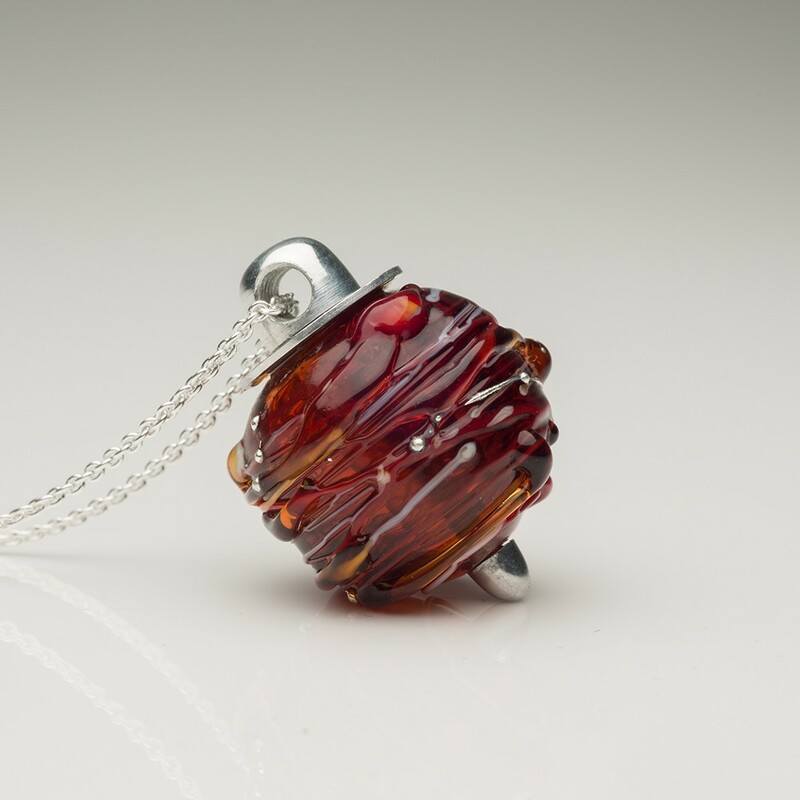 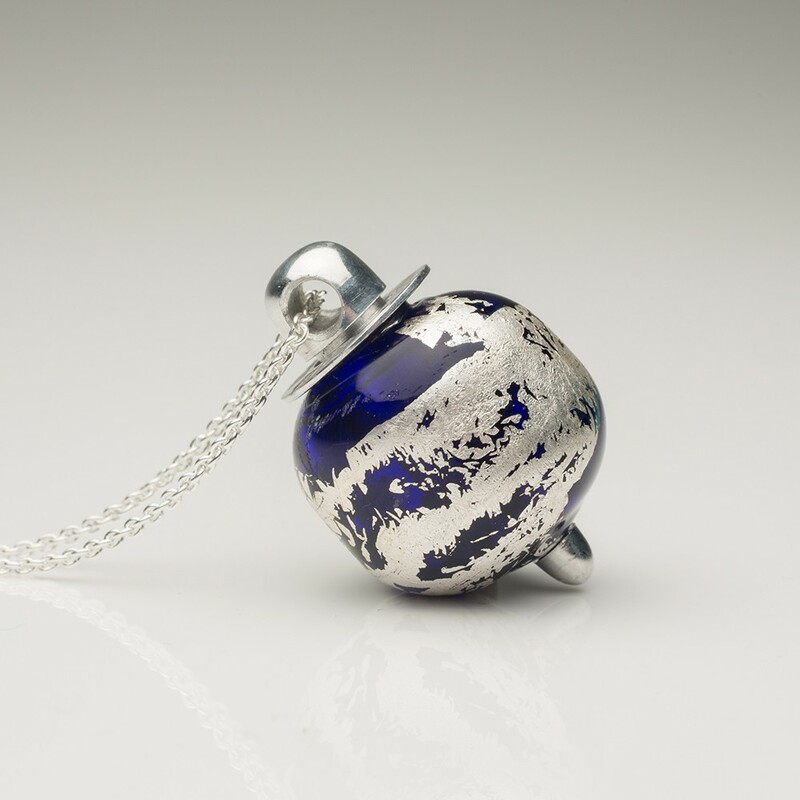 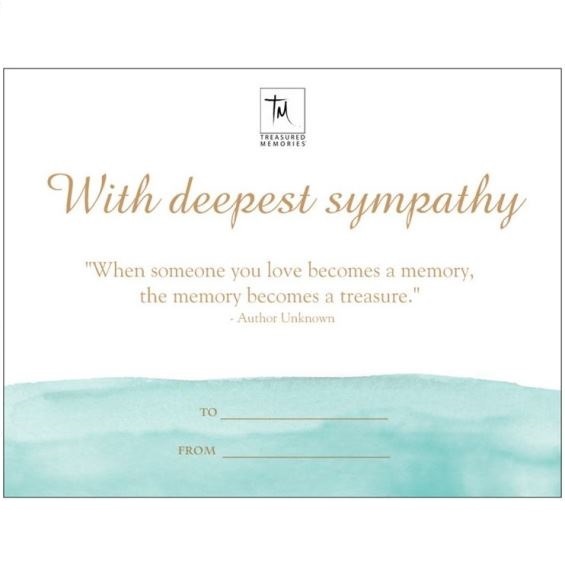 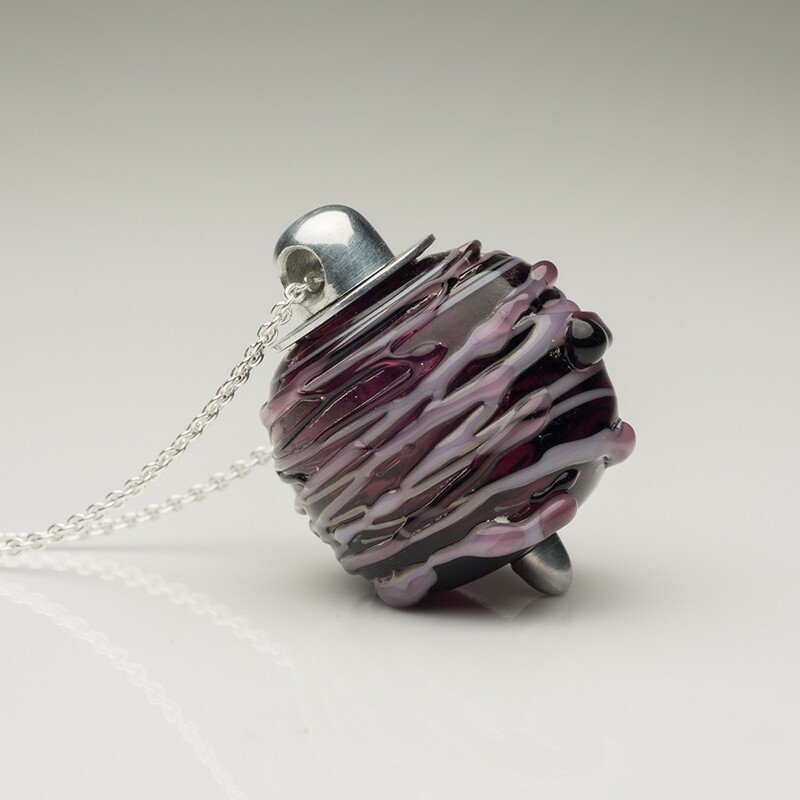 Each hand-made glass cremation Pendant is individually hand blown with the highest quality Murano glass and is lined hypoallergenic aluminum to enclose the inside jewelry- urn for ashes. 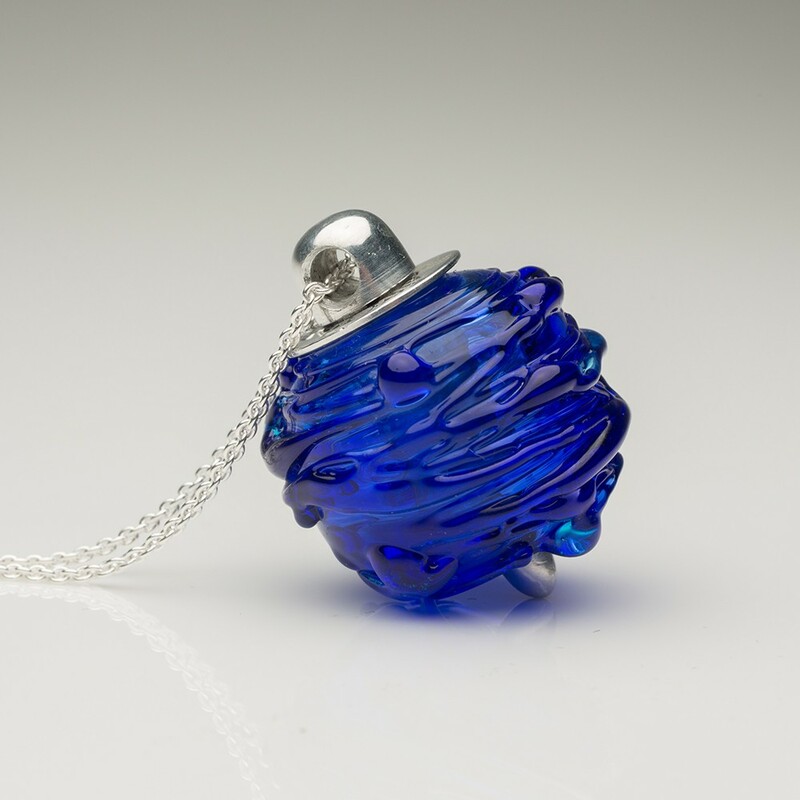 Browse our array of keepsake venetian glass pendants where the numerous design and customization options can seamlessly turn grief into grace.